Skin Caviar Essence-In-Foundation SPF 25 PA+++, the first compact foundation infused with Caviar Water for complexion perfection. A fluid emulsion encapsulated in a cutting-edge application system, it is the art of foundation – as only La Prairie can conceive it. 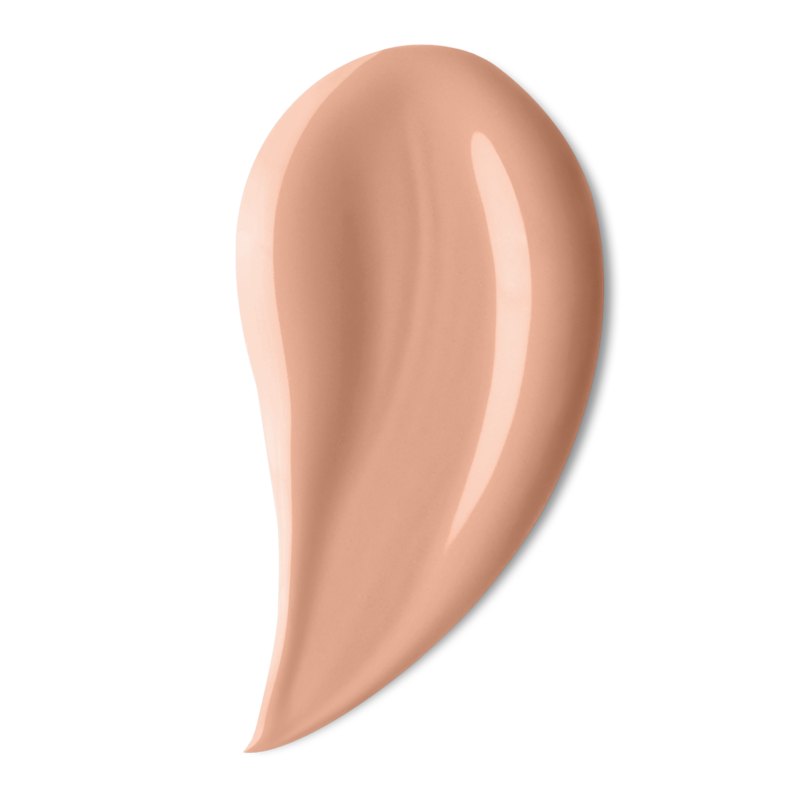 With perfectly matched shades, Skin Caviar Essence-In-Foundation SPF 25 PA+++ is the perfect light-coverage foundation on its own or an ingenious on-the-go complement to Skin Caviar Concealer Foundation SPF 15. Be inspired by the chic, portable Essence-In-Foundation SPF 25 PA+++ compact. This sleek, portable, refillable object of design ensures the formulation remains pristine. A light press of the proprietary net-diffusing system releases the foundation for buildable, natural coverage. Apply by dabbing on forehead, bridge of nose, cheeks and chin and blend. If more coverage is desired, apply a second application.